Gophers are approximately 5-14 inches long and they feed on roots, grasses, trees and bark. Gophers burrow beneath gardens and destroy crops by feeding on their roots. Their burrows, mounds and holes can also be a hazard for anyone walking nearby. 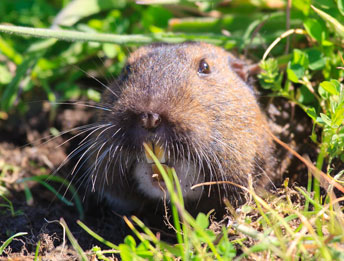 Pest Innovations has agricultural licensed technicians to remove gophers. We use bait method to remove them from your property. 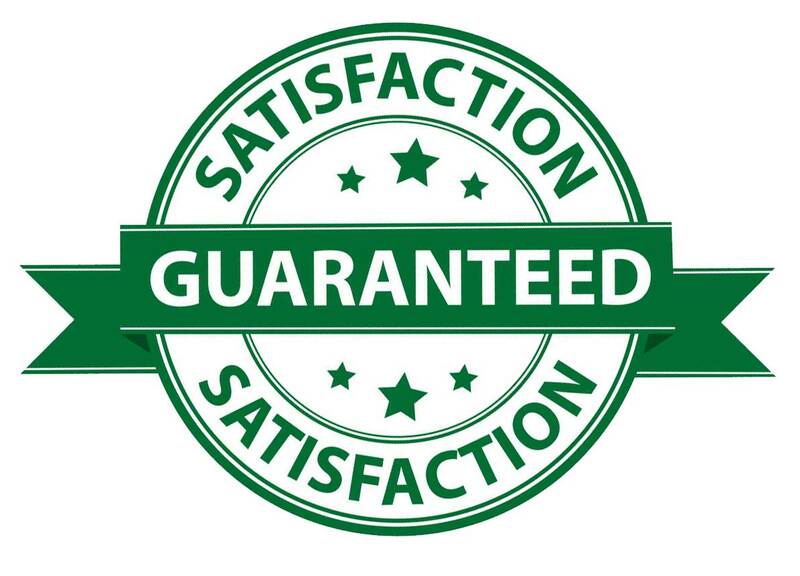 For more information about our gopher removal service, call today. Gophers burrow through gardens destroying crops eating roots, grasses, trees and bark. Their burrows, mounds and holes can also be a hazard for anyone walking nearby. We’ll cut down the gopher population before they get established.